COMPLETE LAWN CARE PROGRAM We build & maintain a Beautiful Green Lawn from the Ground up! Our professionally applied Lawn Care Program strengthens and beautifies your yard and keeps it that way. 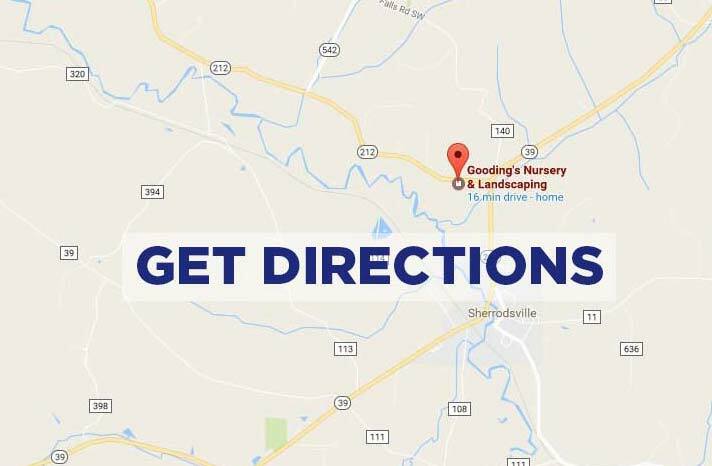 We can tailor our program to meet your lawn's specific needs. We focus on developing the root system of your turf so that you hafve a durabgle lawn that holds up without the blast or burn. 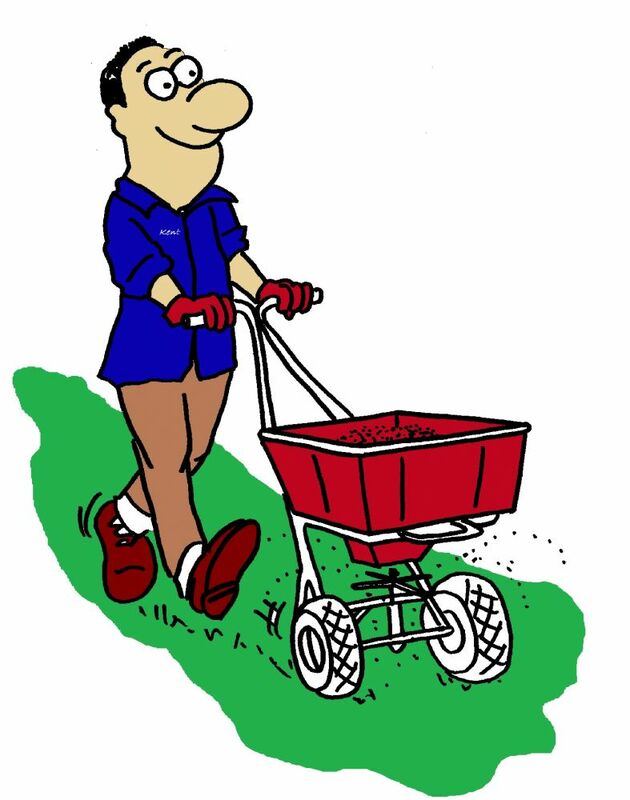 Our fertilizers provide a steady release of tgurf food over an extended period to give the green lawn you want with the fast flush of growth that you just mow off. By correcting soil problems with corrective lime, phosphorous, or potassium at the start, you are assured of getting tyhe most from your maintenance fertilizer program. That means you get the best value! SOIL TEST We like to start each lawn on our program with a laboratory soil test costing a nominal $25.00 The results of the soil test tell us if your lawn is deficient in any of the essential soil nutrients. Especially important is the ph of the soil. Many area lawns run acidic and need lime to return the soil to a healthy balance for the turf. THE FERTILIZER We use professional grade slow release granular fertilizers to maintain optimum levels of nutrients in the soil and provide food for your lawn to grow throughout the entire year. We apply them properly, at the right time, and in the right amount for your yard. our professional application equipment and trained applicators mean no streaks! WEED CONTROL Our program utilizes liquid weed control, which allows us to use the right medicine and the right dose to attack the "hard to control" weeds at no extra charge. We focus the 2nd application of the year on weed control and follow up on all applications with spot control for newly arrived weeds. The first application in the spring includes "Dimension" pre-emergent Crabgrass Control. This is the best prescription available for broad-spectrum prevention of annual Crabgrass. We make sure the proper rate is used and have had excellent control even in recent years when many other programs failed. CORE AERATION We recommend regular aeration because it will: Improve the root system; reduce thatch; reduce compaction; increase air, water, and nutrient movement into the root zone; stimulate new growth; improve drainage; and increase tolerance to heat and cold. MOWING We offer a complete mowing service with regular weekly or bi-weekly scheduling depending on your needs.